ICE-powered vehicles to electric ones. 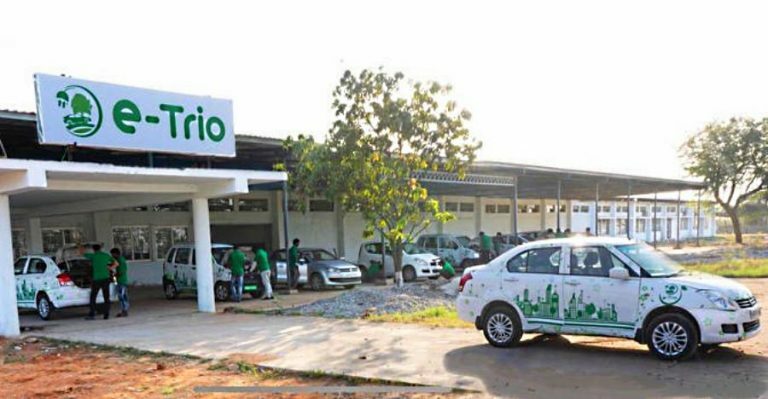 cars including the Ritz, Indica, Santro and more. increase the total range of the of the vehicle to about 230 km. RC of the vehicle and changing the insurance type of the vehicle. vehicles. With fewer moving parts, EVs need very less maintenance. 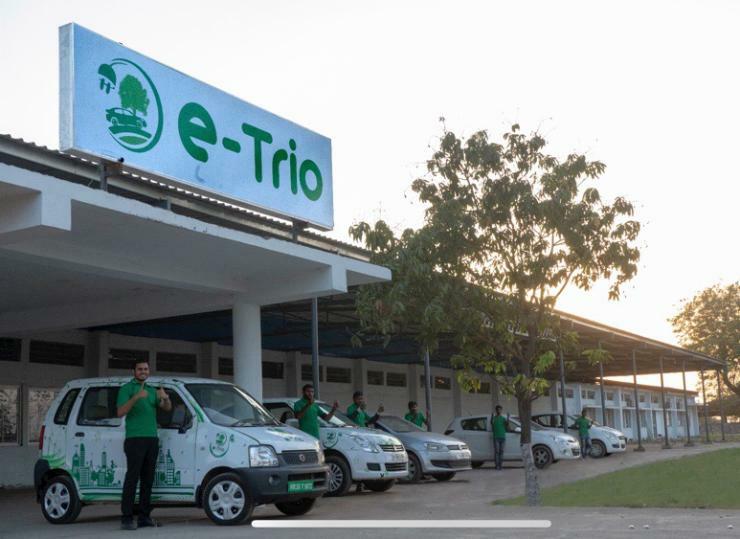 To get the vehicle converted, one can get in touch with E-Trio directly. services will expand to the Northern part of the country soon.